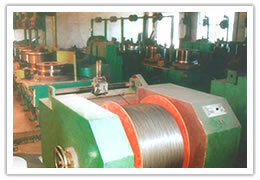 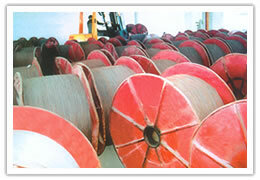 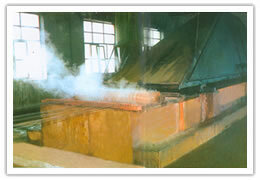 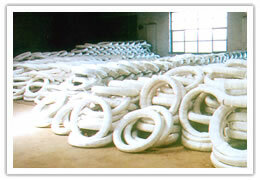 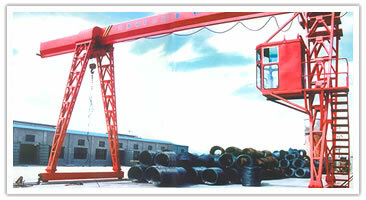 Yuandong can provide machines for drawing of iron wire, annealing, acid washing, galvanizing and rewinding. 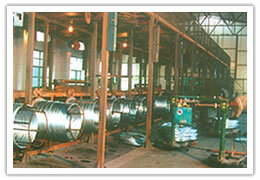 These machines contain all complete production devices for production of galvanized iron wire and galvanized iron wire mesh, electric galvanizing and hot-dipped galvanizing. 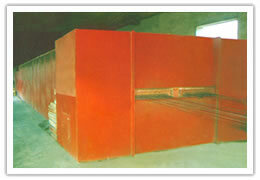 Other surface treatments are also available with accessories.